In Skinny Gut, Vibrant You, Brenda Watson, C.N.C. reveals your inner weight loss secret. She uncovers why you are not entirely responsible for your weight gain or your poor health. It has to do with the trillions of bacteria inside your gut and whether they are in balance or out of balance, and it's the underlying reason you can't lose weight or aren't in optimal health. 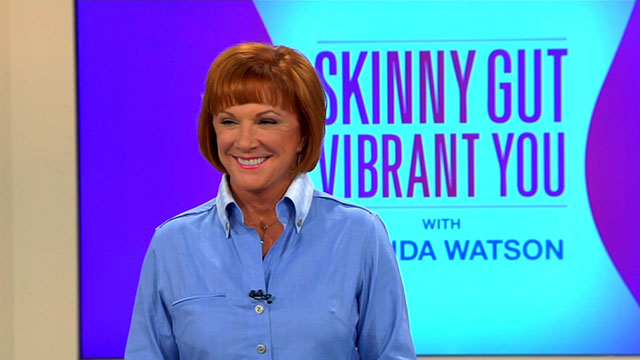 Brenda reveals how the Skinny Gut Lifestyle can help you regain vibrant health. If you have ever struggled with weight gain or poor health, yet never realized that your approach was all wrong, this show is for you.